Because of several serene and beautiful places to visit in Kerala, the state holds a divinity among those who consider travel as a part of their lifestyle. Hiding a world within itself, this lovely state is has ample beauty located in the hills and the beaches. While Munnar and Palakad offer the lush green hills, the traveling soul can find the sunny side in the beaches of Kerala. The crystal clear water, white sands and mouth-watering sea food is everything that a beach lover needs for a memorable vacation experience. Kovalam having some of the best beaches of Kerala, proves to be the highly sought after tourism spot of the state. Travel magazines call it Paradise of the South. 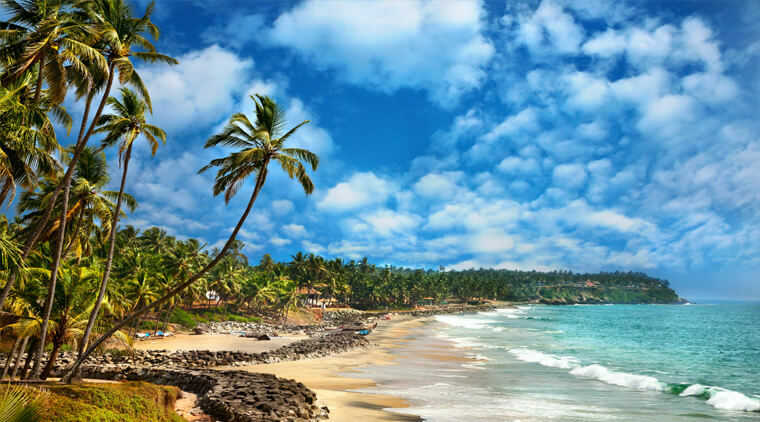 Thename of Kovalam is derived from coconut trees lining up on the sea shore. Kovalam Beach is considered as one of the pioneer locations of Indian Hippie Trails. The beautiful Arabian Sea and the hill makes this place looks extremely gorgeous. Visitors, who come here, end up spending days to experience the charm of this beach to the fullest. 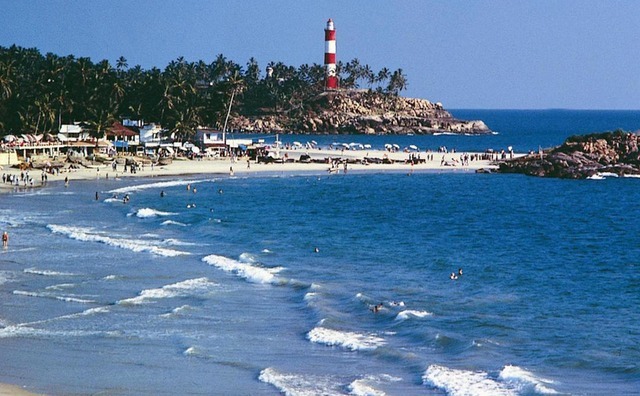 Lighthouse Beach – Lightbouse beach is the southernmost beach of Kovalam and is the most popular between the tourists. The name comes from the 30 meter high lighthouse. Because of the popularity, most of the Kovalam hotels and resorts are located here. Hawah Beach – Hawah Beach is famous for its strong currents and the thriving hippie life here. The cheap backpacker hostels and the traveller’s dorms are found here in plenty. Apart from cheap stays, one can also find a number of cafes offering delicious continental cuisine. Samudra Beach – The most inaccessible of the beaches, Samudra is frequented by the hiking lovers. It is lovely to watch how the waves crash against the rocky shores. Many small tourist lodges are located here. You can enjoy sunbathing and beach volleyball here. Samudra Beach is perfect for those who want certain privacy during their trip. The tranquil water of Kovalam Beach in Kerala offers the best opportunity for the surf enthusiasts to make use of their gear. Surfing at this beach is one of the must not miss things to do in Kerala. The highly popular Kovalam surf club uses the beautiful coastline to provide the experts and the armatures with a wonderful surf experience on the friendly waves. Kovalam beach has an artificial reef because of which many surfing enthusiasts find the environment competitive. It is a perfect leisure activity that takes you in the middle of the sea and then challenges you to make the waves your own. Kovalam has a number of attractions that a wandering soul would find very pleasing for eyes and the soul. Apart from the beach, rest of the town offers you the peace and quaintness from the major tourist hustle bustle. A number of Kovalam Hotels are located in this area. These hotels are perfect for those who don’t wish to spend their night next to the noisy beaches. Kovalam Beach is visited by travellers who come here and spend their days inspiring their soul and trying to make their art better. This has created many open art galleries in the nooks and corners of this town. Exploring Kovalam Beach is incomplete without randomly walking into one of these art galleries and understanding the complex mixture of colors. 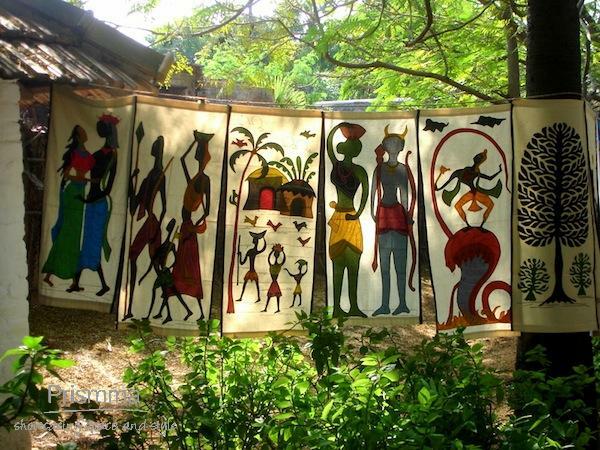 While these art galleries are creator owned, the Kovalam Art Gallery offers a chance to meet new artists and talents on a regular basis. This gallery provides a platform for the budding artists who want a medium to showcase their talent. Kovalam Art Gallery is one of the most popular tourist places in Kovalam. It is located on Hawah Beach and can be reached though regular taxis and cabs. With soothing, tranquil surprises, The Ashtamudi Lake is one of the most beautiful places to visit in Kovalam. Kovalam Backwaters, while not as popular as its counterparts in Alleppey and Kumarakom, offer a similar serenity and tranquillity. The houseboats in Kovalam backwaters are stationed at Ashtamudi Lake and are very popular between newly married, honeymooning couples. This is the reason why many ditch the popular Kovalam Beach resort for these houseboats. 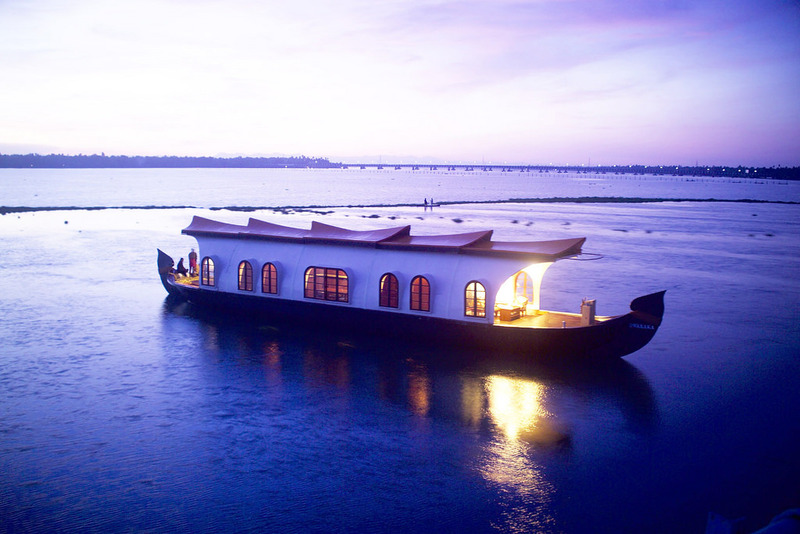 These houseboats provide all the luxurious amenities along with the best Kerala cuisine you can ever imagine. The prices for the houseboats vary between INR 8000 to INR 30000, depending on the kind of amenities you are looking for. Kovalam Beach in Kerala has a plenty of adventure sports. 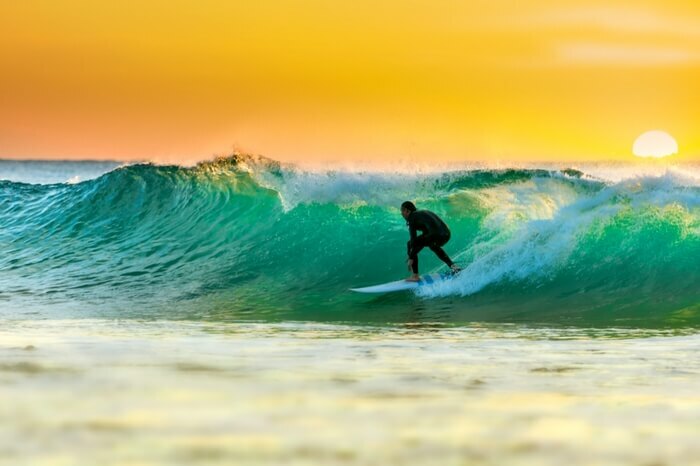 Apart from being the best destination for surfing, Kovalam also offers many activities for the vacationing souls. 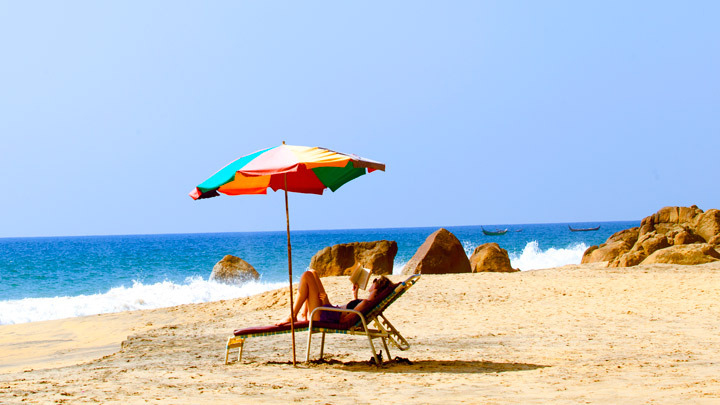 The fun experience of Kovalam Beach lasts as long as you wish to continue. The charges for most of the adventure sports vary between INR 500 to INR 3000. 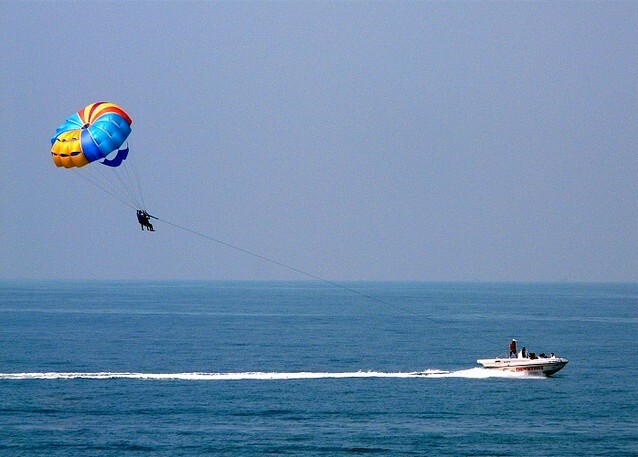 Adventure sports are also a part of package that comes with booking of many Kovalam hotels. Depending on the number of people the activity accommodates, you will get a good deal most of the times. Kovalam Beach also offers Scuba Diving but that is limited according to the season and you’ll need to make prior bookings. The Scuba Diving trips are operational during the winter season. The scuba diving packages depend on the kind of experience you are looking for. You can either go for a traditional scuba trip or go for a BOND safari, an underwater scooter that takes you on a trip to deep sea. The charges for all underwater activities start from INR 4500 and go upto INR 6000. You can also connect with the Kovalam Beach hotels for a better deal on the existing rates. Kovalam Beach is filled with small restaurants, shacks and hotels offering an array of dishes. These cuisines range from North Indian, Malabari, Kerala, South Indian to the International ones like French, Israeli, German, Chinese and Italian. 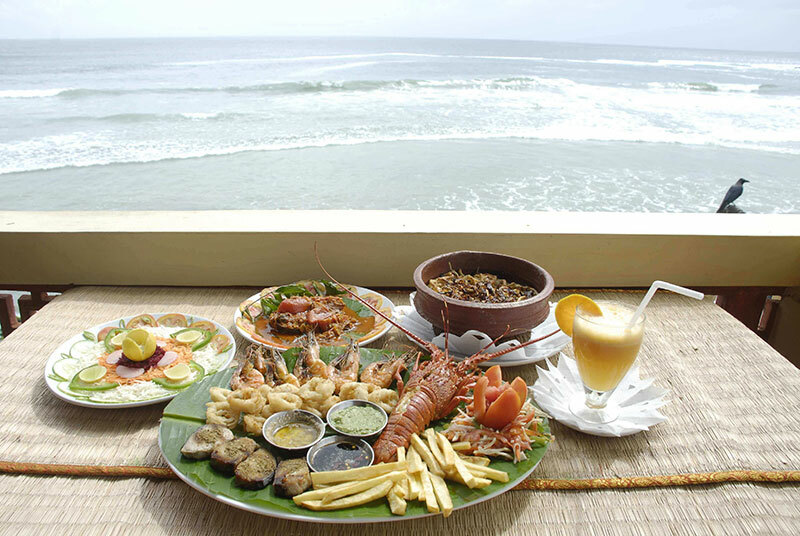 Apart from this, many Kovalam Resorts offer a huge menu to choose from. Lovely food is always a part of the Kovalam Hotels as they want their guests to have a complete travel experience. A number of cafes at Kovalam Beach and around have lovely amazing food. You can also try Malabari cuisine or try fried fish in Kerala style. Appam and Egg roast is a very common and unique breakfast meal and is a part of every Kovalam Beach hotel’s menu. Most of these cafes and restaurants are scattered around the tourist places in Kovalam. Some are on lighthouse beach while others are on Hawah and Samudra beaches. Hawah Beach offers more options in international cuisine while Lighthouse Beach has more establishments serving North India, South Indian and vegetarian meals. Among a number of activities offered at the beaches of Kovalam, the Caterman Rides are considered the most unique. Kerala Tourism promotes these rides as a part of the state attraction. Hawah being one of the best beaches in Kerala, has the best catamaram experience. This trilling ride where the passengers are left on the mercy of the sea is considered among the most adventurous things to do in Kerala. After the successful trip, a delectable meal of fried chicken and parrota is the best way to call off your day. Kovalam Beach is located at a distance of 17 km from Thiruvananthapuram. You can reach Thiruvananthapuram by bus, train or by flights as the city being capital of Kerala, is connected with major Indian cities. From Thiruvananthapuram, one can hire a cab or get in a local bus to reach Kovalam. While a taxi takes 20 minutes, a bus takes slightly longer time as it takes multiple stops. Taxi charges for Kovalam beach is between INR 500 to INR 800 depending on your bargaining skills. Auto Rikshaws will charges you somewhere around INR 150 to 300 and again your bargaining skills will come into play. The charges also vary on the location of the Kovalam hotels or any place specific. Buses for Kovalam run from Trivandrum-East Fort and they take almost 30 to 40 minute to drop you at the location. You can also ask your Kovalam Beach resorts to arrange for a pickup from your point of arrival. Taxis and autorikshaws are the only way to explore the tourist places in Kovalam. Kovalam beach is filled with hotels, hostels and resorts. Depending on the kind of amenities and the budget, you can make a booking as per your convenience. Since most of the luxury hotels and resorts offer Kovalam sightseeing, you can make a plan keeping your leisure in mind. The solo and budget travellers usually stay a little away from the beach while the honeymooners pick a Kovalam beach resort for a better experience. Keeping these tips in mind, you’ll realize why Kovalam is considered among the most beautiful places to visit in Kerala. 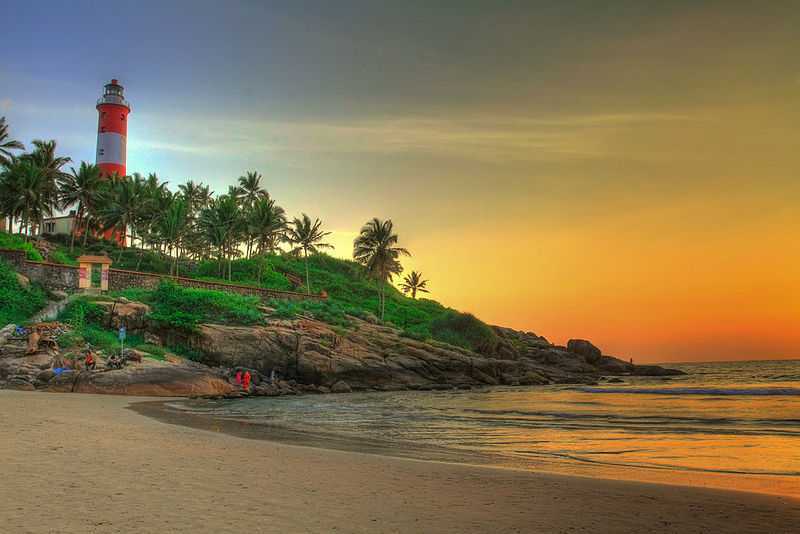 The journey to know Kerala better starts from Kovalam Beach and its wondrous surprises. For a better trip experience, visit Thomas Cook and explore the range of luxury tour packages designed keeping all amenities in mind. With the best Kovalam Resorts and a perfectly laid outKovalam sightseeing plan, Thomas Cook invites you to be a part of trip experience out of the world.